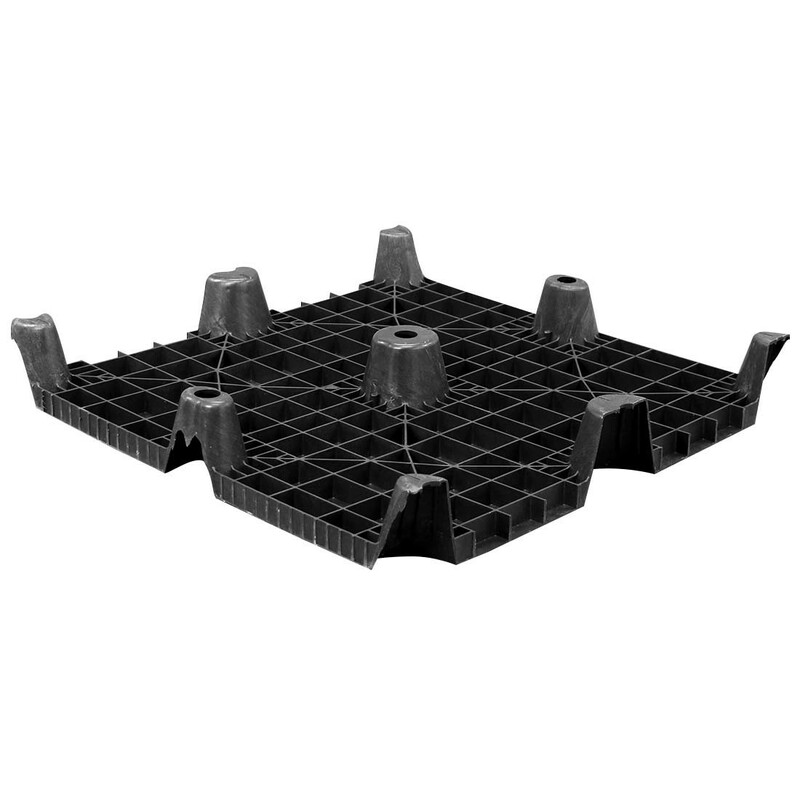 Affordable NG plastic pallets meet the demands of domestic and international commerce. 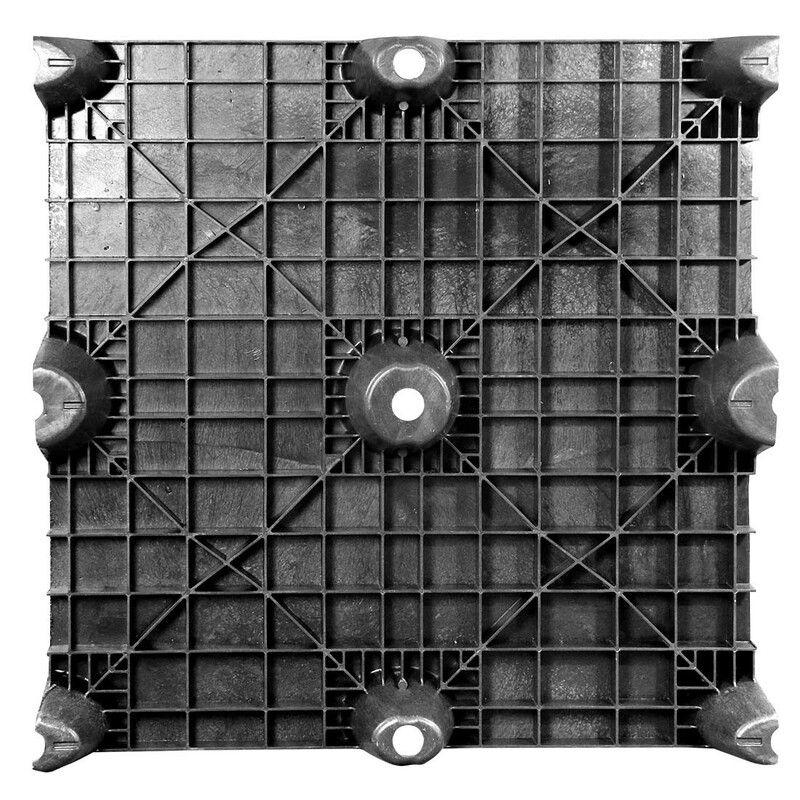 These pallets are compression molded to produce a superior one-way pallet that lowers shipping costs, supports heavy loads and reduces in-transit product damage. 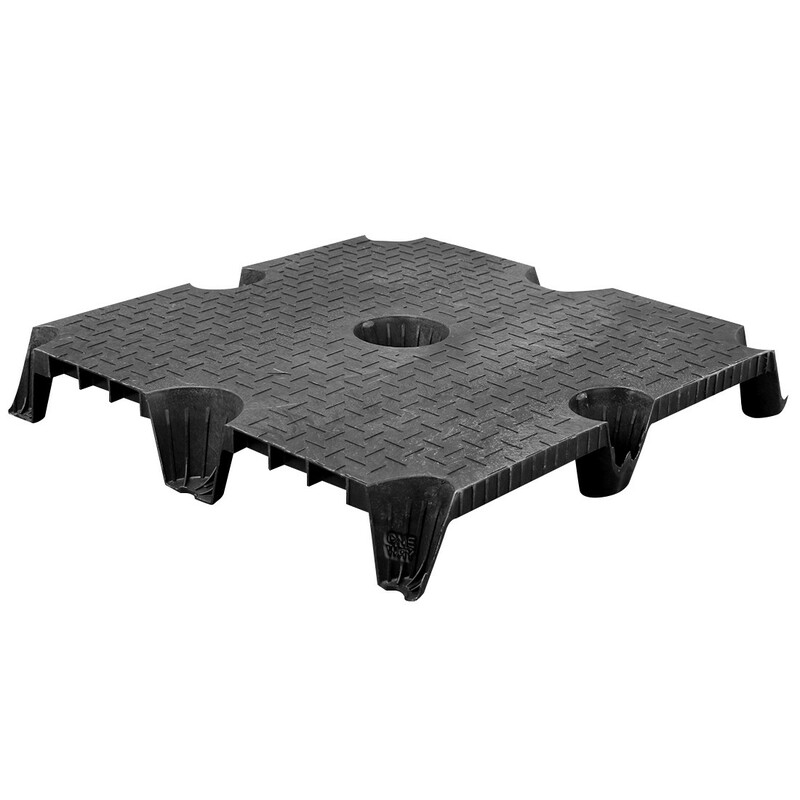 NG Nestable plastic pallets comply with international materials handling regulations and are resistant to infestation and the absorption of contaminants. 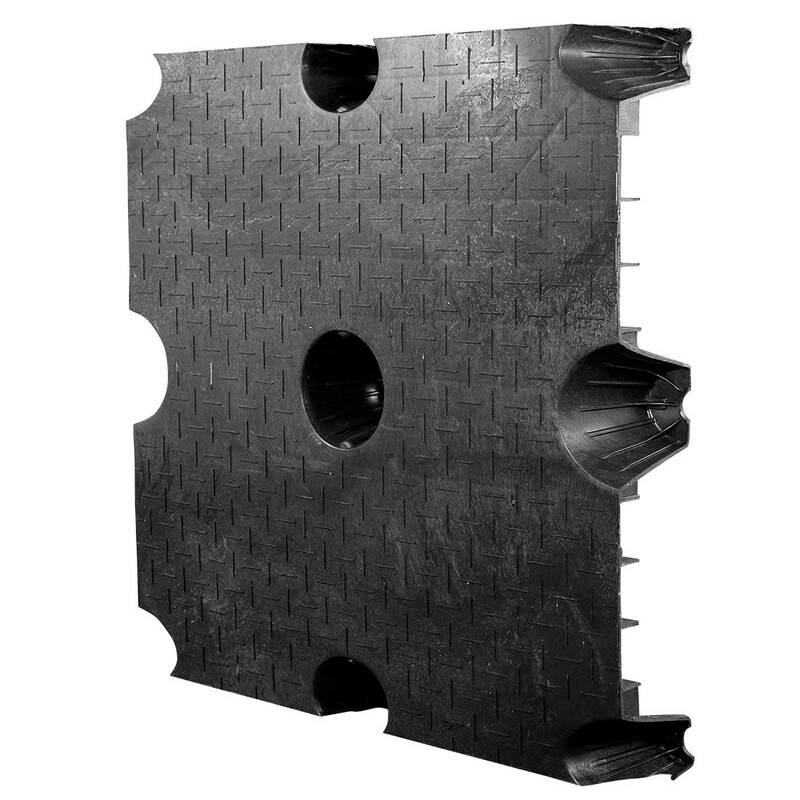 These features eliminate the need for costly heat treatment or fumigation, processes now required by many countries when imports arrive on wood pallets. 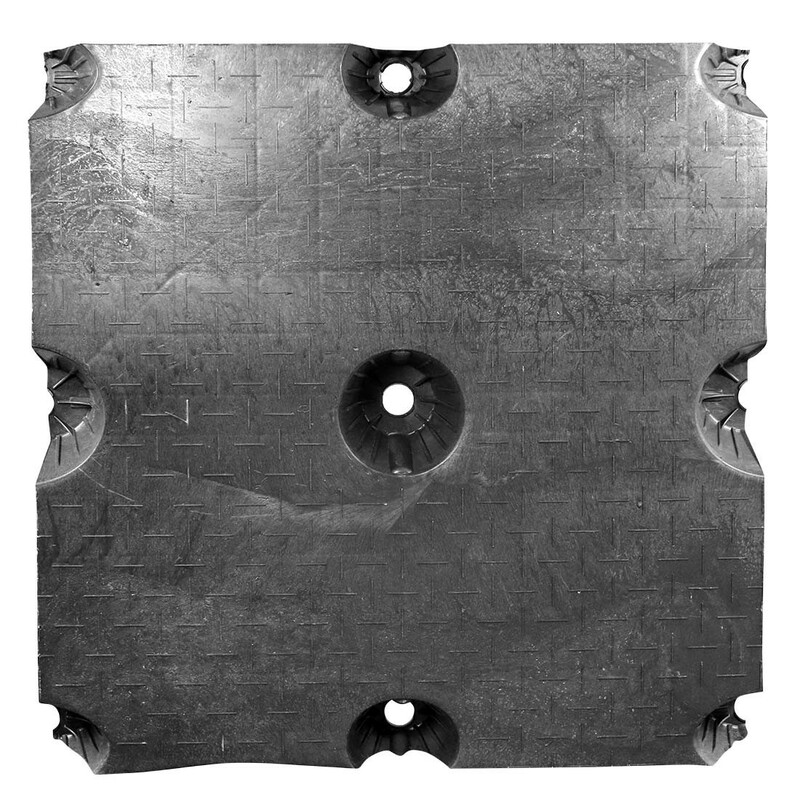 Dimensions (in): 36" x 36" x 6"